2011 Theme "Be Strong in the Lord"
Our theme this year is Be Strong in the Lord: Equipped to Minister. As Christians, we are all called to do the work of the ministry (Ephesians 4:12). At Grace, we want to give you the spiritual equipment to do that. 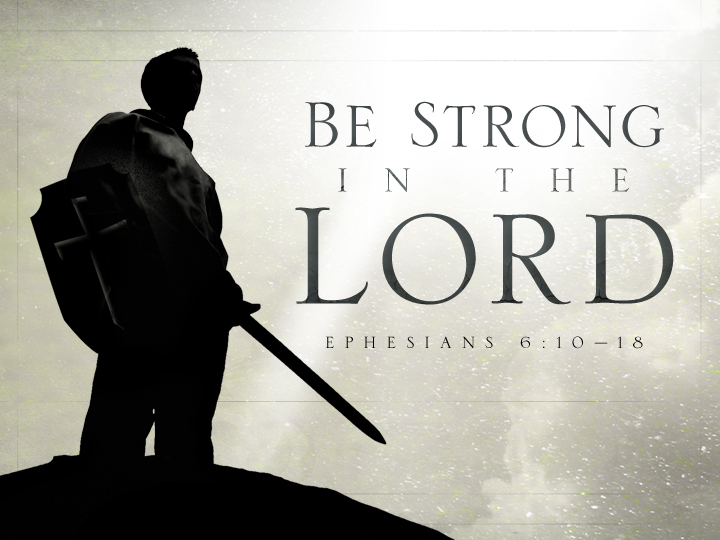 Every month this year, we will look at a different piece of armor in Ephesians 6, that will help you be strong in the Lord and equipped to minister for God's kingdom. Newer:Teen SingspirationOlder:GBC Christmas Program "Come Let Us Adore Him"